I have taken this recipe to a family dinner and everyone thought it was the "real thing". The shock when I told them was amazing.Not only does it taste authentic, it uses no meat substitutes and is super healthy it you make it in a casserole dish without the pastry. There's only one type of footy us *true* Australians get excited about, and that's the AFL. Men in short shorts, What's not appealing about it? Okay, my Blues aren't in the Grand Final but as if I'ld post a picture of a damn dirty Collingwoord player. 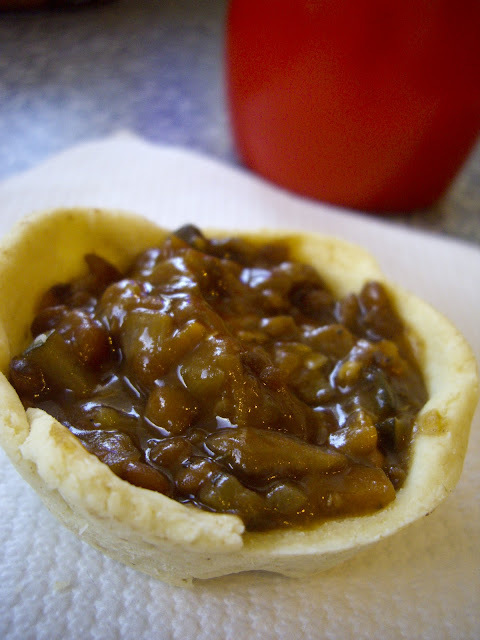 So how does one survive in a culture of meat pies and beer? Veganise! 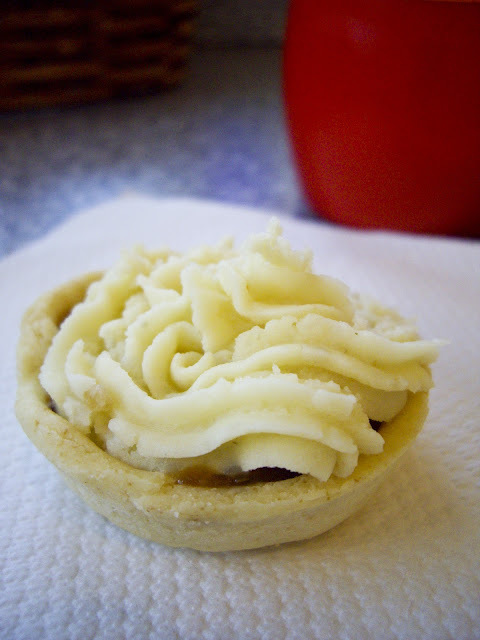 These pies are about as sneaky as the (Collingwood) magpies, as no-one knows their actually super healthy. Saute Onion and garlic in oil, add rest of veggies, cook for about 5 mins, stirring often. Add lentils, then everything listed from the tomato sauce to the soy sauce. Stir well. Add vege stock, enough to cover everything in the saucepan, and about 2 cms more. Bring to boil, then simmer uncovered for about 30 mins, or until the liquid is reduced down to just covering the veggies and lentils. 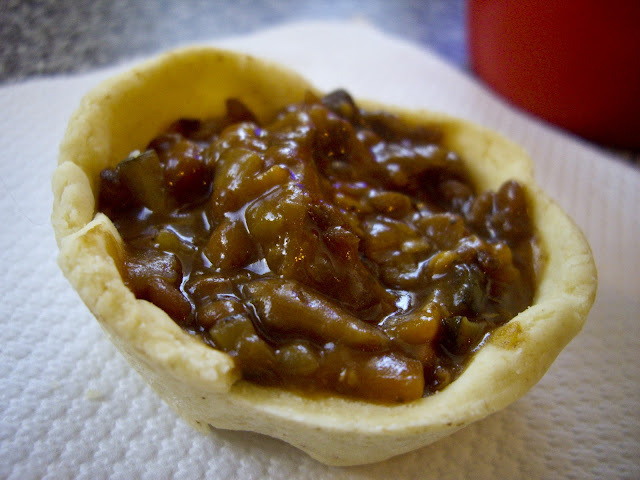 Scoop out some of the stock and blend with the yeast extract and cornflour in a small bowl. Add back to the pan, stir well, season to taste. Continue simmering with the lid on, on the lowest heat until everything is tender. If the gravy isn't thick, scoop out some and add more cornflour. Rub together the flour, tartar and baking powder with the butter until it resembles breadcrumbs. Add water gradually, stirring with a knife, until mixture comes together. 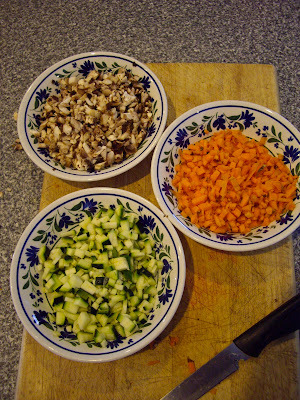 This can also all be done in a food processor, pulsing to not overwork it. Knead lightly on a floured surface and refrigerate until ready. Roll out the pasty and cut out to whatever size you need. I used a cupcake pan, so used a large glass to cut my pastry. Bake in oven at 200C for 8-10 mins. Take out of oven, fill with filling. Cover with more pastry, or with potato mash. Oh wow! That looks SO great. I love savoury pies & I'll definitely be trying your recipe once MoFo's over, I love that it's sneakily healthy! Let me know how yours turn out, it's a pretty forgiving recipe so feel free to use whatever veggies you want to sneak in (keep the mushies in though), as long as they're diced up fine know one will notice!